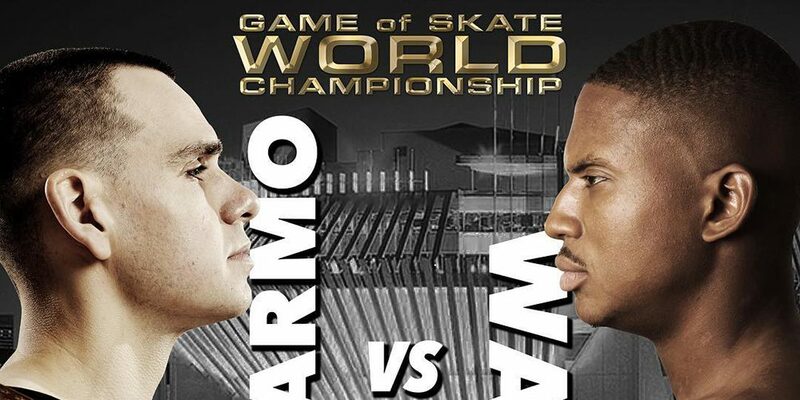 Wade Desarmo is currently undefeated in Dime’s World Championship Game of S.K.A.T.E. held at its annual Glory Challenge. That might change on September 15 when he puts the title on the line against Ishod Wair, who is known to have one of the deepest bags of tricks in skateboarding. This is right up there with Mayweather verse McGregor in terms of hype. Have a look at the official announcement below. You can watch the game live via Dime’s Instagram on the day of the event. UPDATE 9.1.18: Yesterday, Ishod Wair responded to Wade’s commercial with the below flatground assault. This is going to be good! UPDATE 8.29.18: Dime just released a new Wade Desarmo commercial for its upcoming Game of S.K.A.T.E. Looks like Wade means business.